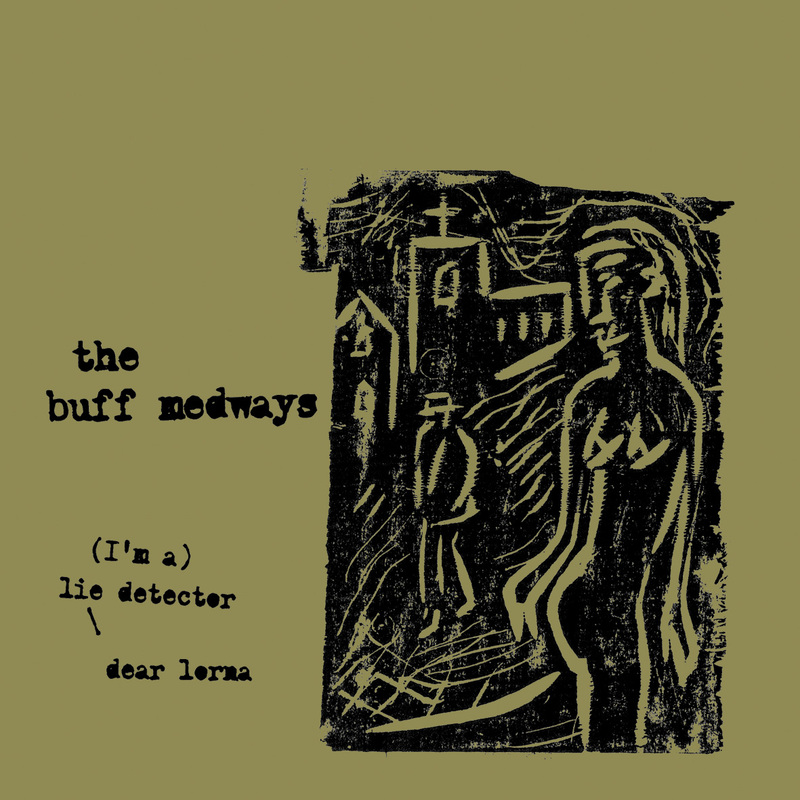 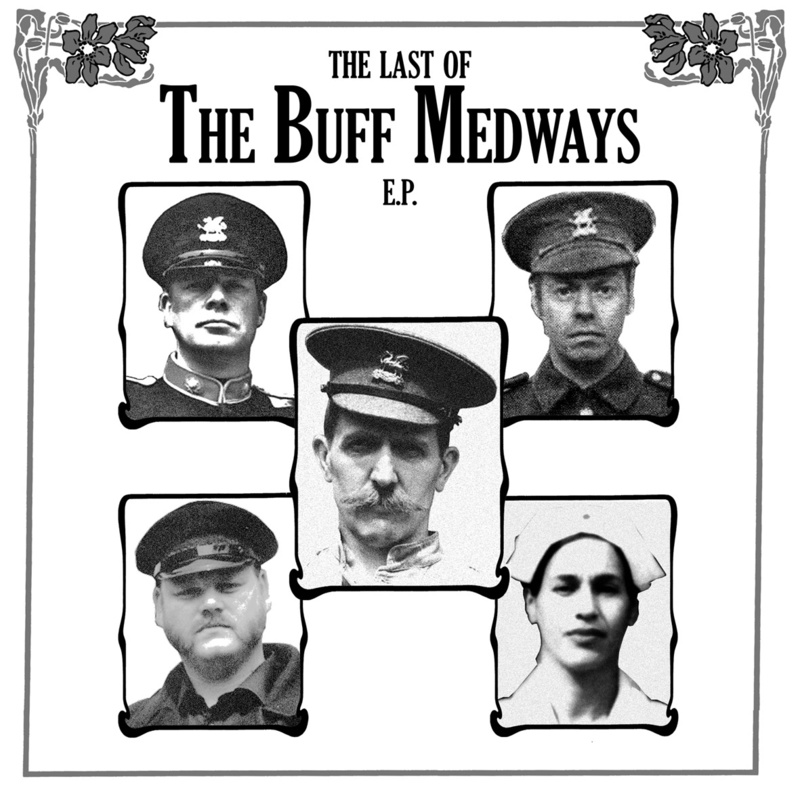 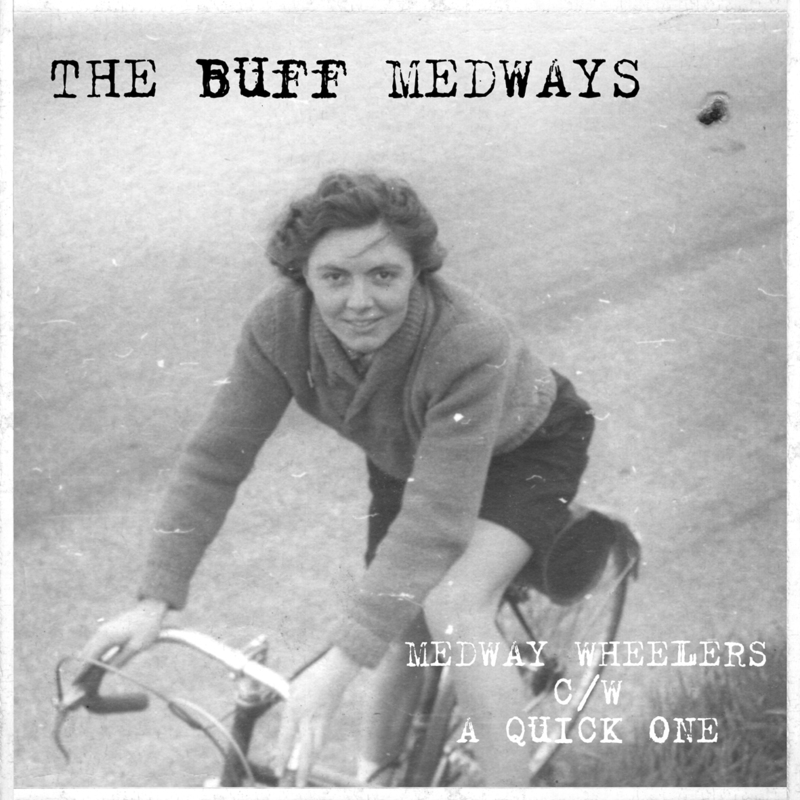 A well deserved re-issue of the third BUFF MEDWAYS album, the second to be released on Graham Coxon’s ‘Transcopic’ record label back in 2003. 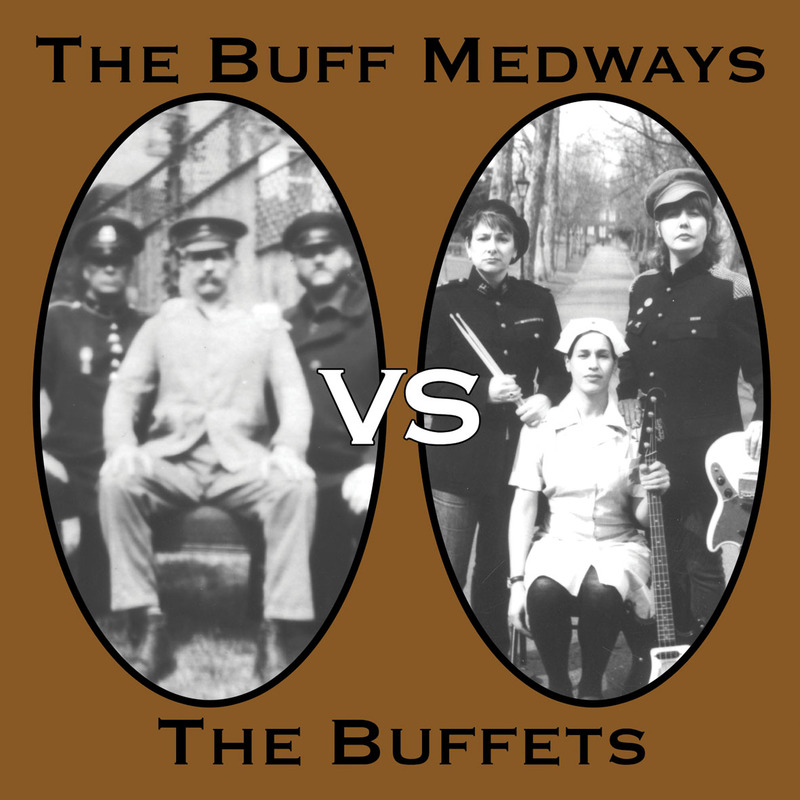 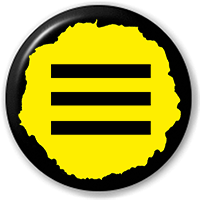 This followed 2002’s album ‘Steady The Buffs’ which got loads of critical acclaim from the higher brow press elite! 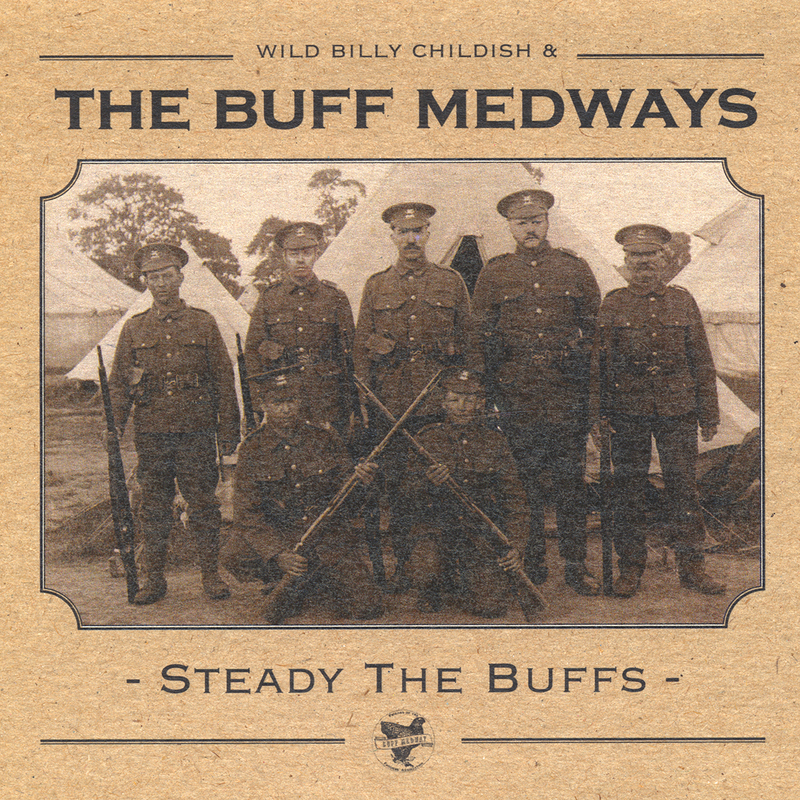 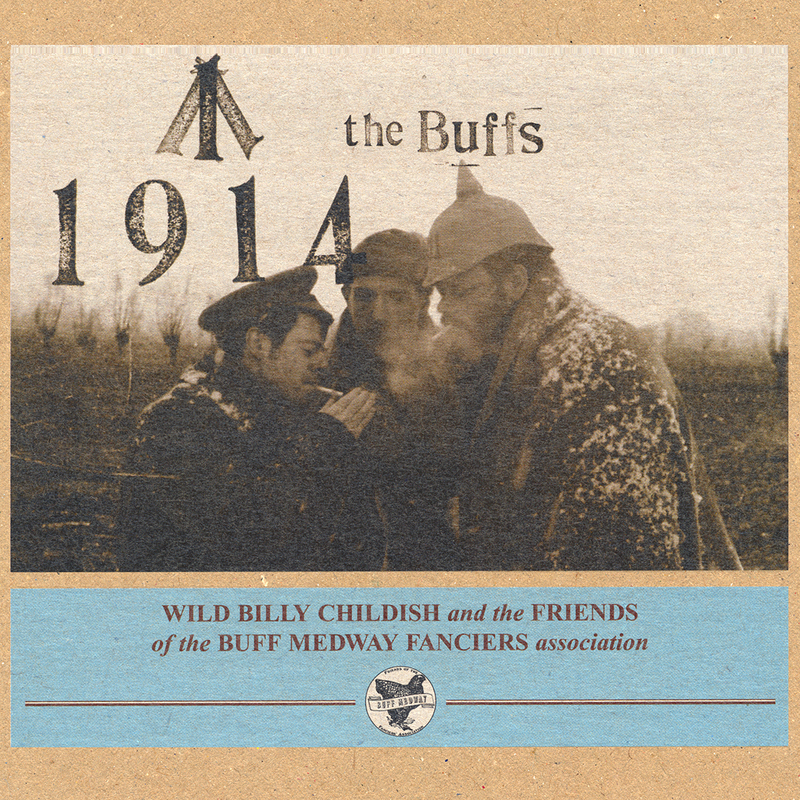 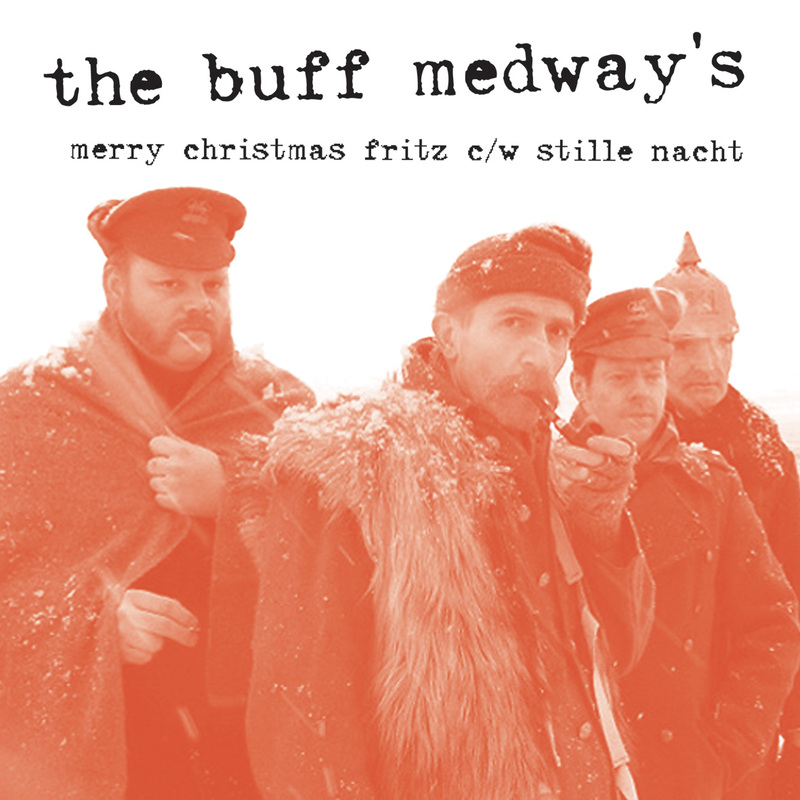 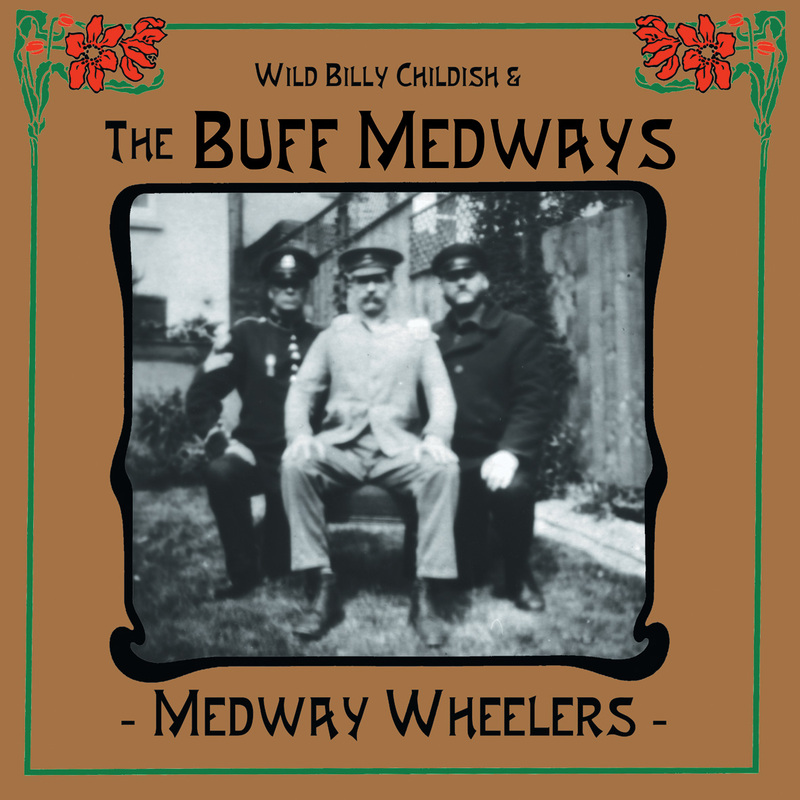 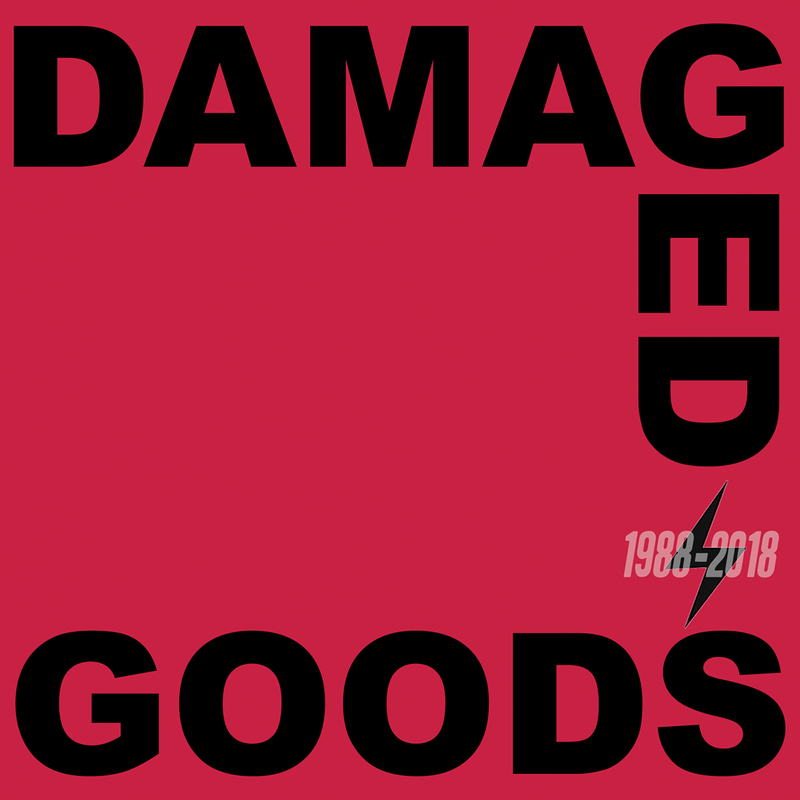 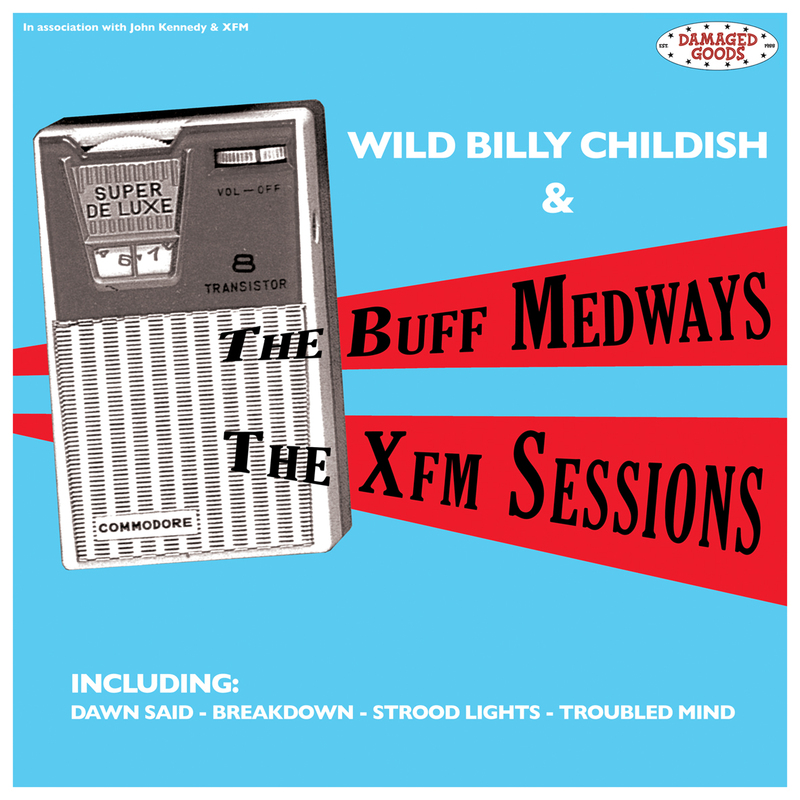 Wild Billy Childish & The Buff Medways final album was on Damaged Goods following on from two on Graham Coxons Transcopic Records and one for Vinyl Japan.